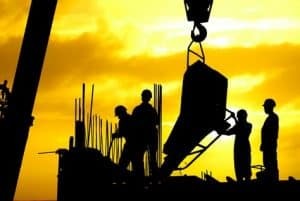 Eligibility Requirements For California Workers Compensation – The law requires that companies hold industrial injury insurance for every single employee. The law applies to all employers who operate within California, no matter how small. For the purposes of coverage, an individual is an employee once an employment relationship arises. You are an employee if you provide service to another party for pay unless you are an independent contractor. It also does not matter whether you are legally or illegally employed. Accordingly, undocumented workers are eligible. Furthermore, there is no requirement that the person is paid through payroll to qualify. The term employee for workers’ compensation purposes is broadly defined and there are many types. Learning what type of employee you are will help identify your rights. The following relationships are able to recover benefits in the case of a sustained injury in the industrial setting. Under appointment: These include all those elected and appointed paid public officers. An employee under appointment does not necessarily need to be a government official. Under apprenticeship: An apprenticeship teaches and trains workers a certain trade. The objective of the program is to encourage people into joining the skilled workforce. Although their salaries are relatively small, they increase as they develop more skills. Sometimes, apprentices take supplemental classes to increase their knowledge and skill set for the job they will be performing. Hence, for workers’ compensation purposes, any person rendering services to an employer under apprenticeship is an employee. Consideration: the services rendered must not be gratuitous; i.e. free (not necessarily in monetary terms). Control: not necessarily in the exercise of power but in the right and potential ability and power to control and supervise the worker. 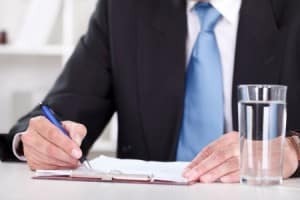 In Service: In basic terms, the service must not be gratuitous for there to be an employment relationship and legibility to recover benefits, even in cases where no control was present. Independent contractors are not employees under the current law. Many companies attempt to misclassify employees as independent contractors in order to avoid paying for workers’ compensation insurance. This is an illegal practice and results in a lack of coverage for the misclassified labor. Should a dispute arise as to classification, the judge looks at specific criteria to determine the correct classification. If you are not actually an independent contractor, you must insist on being classified as an employee. You cannot opt-out of work injury coverage. Neither can your employer. In many instances, the company fails to follow proper procedure in initiating the claims process. In other instances, the insurance company refuses to provide the appropriate benefits. Sometimes rightful claims are outright denied. 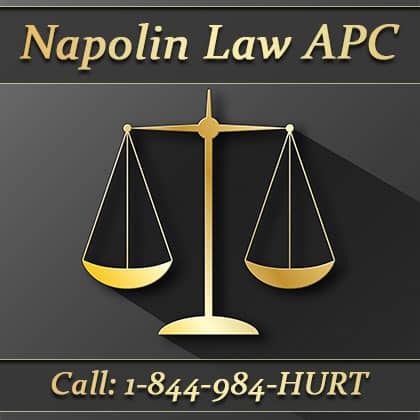 Because of this, if you have been hurt on the job and need guidance on what to do next, contact Napolin Law. 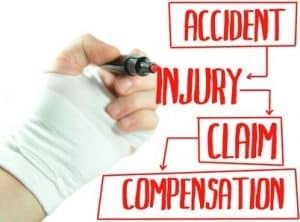 Our job accident lawyers provides a free consultation to Southern Californians who have sustained industrial injury. So, if you have questions about your work injury eligibility consult a work injury lawyer today. Napolin Law Provides Excellent Legal Help And Representation To Southern California, Orange County California and Inland Empire California. Call 1+844-984-4878 for help today.